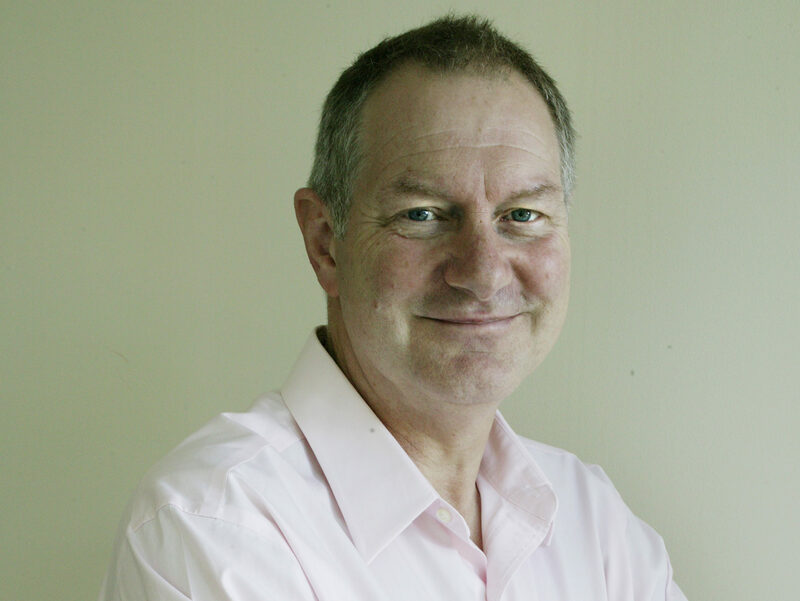 Media commentator and journalism professor Roy Greenslade has said he predicts that all local journalism will be online-only within fewer than 30 years. The former Daily Mirror editor said there is “no reason why a totally online newspaper serving a big audience shouldn’t work,” but that local news needed a new funding model. Greenslade said a possible solution could be funding via a public service subsidy, similar to the TV licence fee that pays for the BBC. The BBC is currently funding 150 local democracy reporters to plug the so-called “democratic deficit” left by newsroom cuts and title closures across the UK regional press. Greenslade said: “I want to see public service journalism stay and to make it stay I feel we are going to need a subsidy. “It could be arms-length from the Government, the Government doesn’t need to interfere, we set a licence fee and that can be spread out across publishers across Britain. “A lot of people would say that you’re still seeing it in corporate terms – you’re handing out money to corporate people to make money – but I’m looking to a future where there won’t be that much money to be made. “I’m looking for a future where you sustain non-profit public service journalism. If we are going to save journalism – journalism means public service journalism – we are going to need to think otherwise. Asked what he thinks local journalism will look like in the future, Greenslade said: “I think it will be all online – and much sooner than 30 years. “If I look at the trends illustrated by the three big publishers by Newsquest, by Trinity Mirror and by Johnston Press – all of them in fringe areas are gradually going much more online-only. Greenslade said local newspapers had been hit hard by the shift to online news, but that the real threat came from social media – namely Facebook. “I think the growth of Facebook is the biggest shock we’ve faced,” he said. He said it wasn’t just young people who “read everything through a screen” but that middle-aged and older people were also in touch with their friends on Facebook and get their news through the platform. “They get their little newsfeeds [and] they don’t feel the need to do anything else,” he said. “Facebook is like my newspaper. It’s a personal newspaper – which is really what we always wanted to do. We wanted really to create papers that reach the individual. Greenslade began his career on east London weekly the Barking and Dagenham Advertiser in 1964 and stressed how much the news industry has changed since then. “When I started at the Advertiser there would be people lined up outside of the shops desperate to get hold of the papers – not necessarily of the news, but many of them were desperate to get hold of the small ads. “Small ads were, of course, the lifeblood of newspapers, they were the rivers of gold that really paid for our journalism. “Advertising, but very much small advertising, made it profitable, ensured that we could have three reporters in our little place selling three-and-a- half thousand copies a week and you could make a profit selling 3,500 papers on a weekly newspaper. “If you wanted to sell a bike, if you wanted to rent a property or buy a car you did it through your local paper. It meant of course it was very restrictive because you could only see it in the area. It is now well documented that local newspapers are struggling in the face of declining print advertising revenues and falling circulations as readers migrate to digital – and mobile – in their droves. Since 2005 nearly 200 local UK newspapers have closed, according to Press Gazette research carried out last year. Greenslade said he feels quality has suffered as a result of the move to digital. He said: “I believe that more journalists means more time and more time, generally, should mean better quality. “I totally understand and listen to publishing managers that say, if you look back the quality wasn’t always that great. There were a lot of lazy journalists about. They only did one story a day and now you can do six a day. “I do understand that… especially in my early national newspaper days, we lived in a golden time. We did get drunk a lot and work was almost like a kind of playtime. 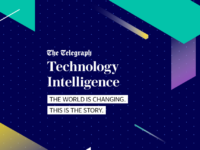 He added: “With the coming of the internet we faced a structural threat to the existence of newspapers, I think it took a long time for publishers and journalists and everyone connected to the industry to realise the enormity of threat to news print. Greenslade is to step down from his teaching duties at City University, and said he was thinking of finally putting pen to paper for a work of fiction. Roy’s estimation of the demise of print in 30 years is grossly optimistic. 10 years, max, and probably significant less than that. As an example: the Liverpool Echo in 2001 was doing between 98,000 (weakest day, Saturday) and 140,000 (strongest day, Thursday). It had plunged to an average of 38,8oo the second half of 2017 – some 13% down year on year. Let’s be clear – that decline will only accelerate in line with the demographic cliff as traditional readers go gently into that good night, new readers simply don’t arrive and all of us (even print die-hards) turn to the profusion of digital channels to get our information, entertainment and news. So even if we conservatively estimate a 15% average decline per year, it doesn’t take a genius to see that the Echo, one of the strongest dailies in the country, will be selling only 15,000 a day in JUST 5 YEARS. And the truth is that the decline will accelerate significantly in the next 5 years and I wouldn’t be surprised if nearly all regional dailies aren’t showing 20%-plus declines by the time we reach the end of 2019. And then even steeper declines thereafter. 30 years? No chance. Extraordinary that the Tory Press Gazette now calls for subsidies. Their precious Tories are against subsidising any industry but they think the Tories should subsidise. Hypocrisy beyond belief.